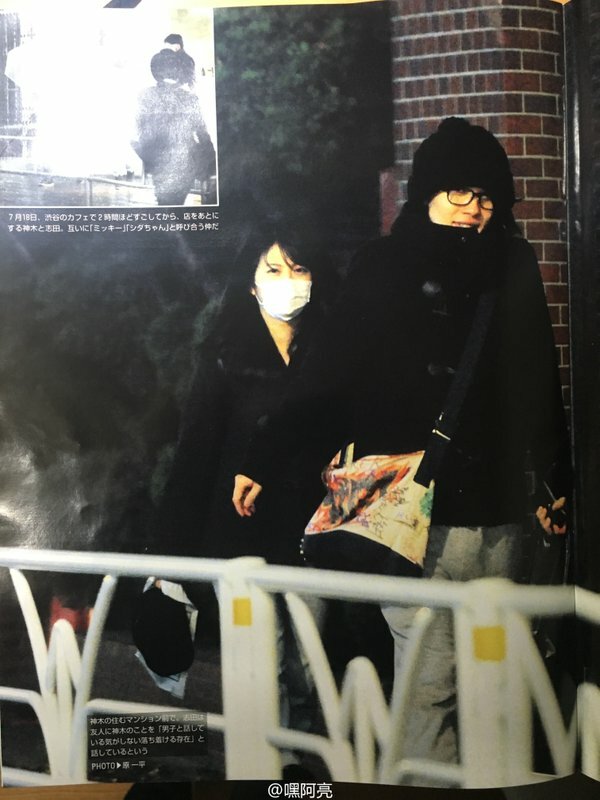 Ryunosuke Kamiki & Mirai Shida are rumored to be dating following a report in tabloid magazine FRIDAY. The rumor has spread in both printed media and on TV, and now it has also spread to the internet. 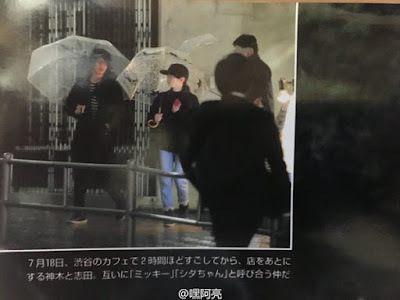 JpopAsia reported about it, stating Shida finished a stage performance at Parco Theater, upon she took the agency's car to a location near Kamiki's apartment. The two were later seen catching a bite to eat in Shibuya. Later on she was also seen going to Kamiki's place, following yet another performance at the same theater. On November 24th, a photo was taken by FRIDAY of the couple. Shida was seen wearing a mask and Kamiki donned a black hooded parka, they later entered Kamiki's apartment. Ryunosuke Kamiki & Mirai Shida have known each other since they were children and are both 22 years old. The agencies denied any relationship and simply claimed they're good friends.